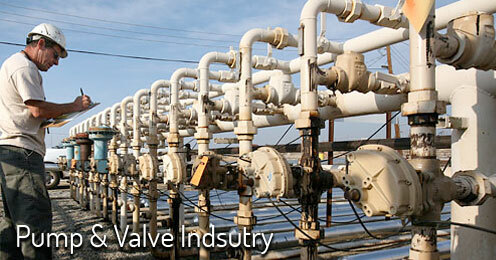 Arrow Metalliks is an ISO 9001-2008 certified manufacturers of Steel, alloy steel and stainless stell castings. 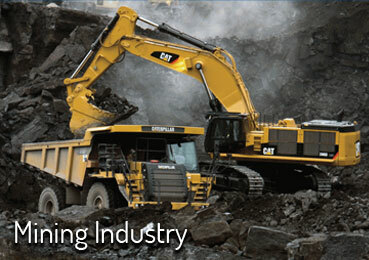 We manufacture castings for Mining and Earthmoving purpose. 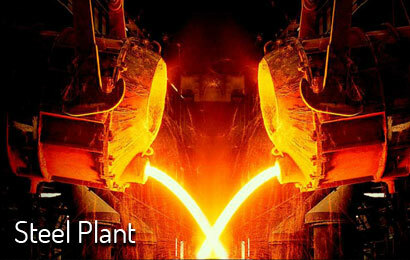 We have a 1 nos medium frequency Induction Furnace with 2 nos of 500 Kgs melting crucibles. We have dip type digital pyrometer to check and control metal tempreature . Pyrometer is calibrated periodically. We have a variety of ladles from 50 Kgs to 300 Kgs with teaspout pouring facility. We also have one 500 Kgs. lip pouring ladle. The castings weight range from 5 Kgs / piece to 350 Kgs / piece.